This year's Road to the Kentucky Derby points race will come down to Saturday's last two qualifying preps and both of them will matter. The winner and runner-up of the Arkansas Derby will earn enough points (100 to 1st, 40 to 2nd) to make the field of 20 in Louisville, but depending on who it is and what happens at Oaklawn Park, the winner and perhaps even the runner-up of Keeneland's Lexington Stakes (20 to 1st, 8 to 2nd) could jump up and sneak into the Derby starting gates. Last year's Lexington Stakes winner, My Boy Jack, ended up 5th in the Kentucky Derby. A rundown of this year's Lexington field in today's Triple Crown News Minute with Scott Jagow and Ray Paulick. Watch below. 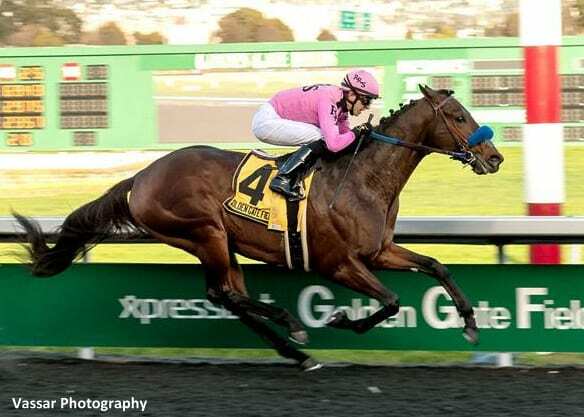 This entry was posted in News Minute, Triple Crown, Videos and tagged kentucky derby, lexington stakes, News Minute, Ray Paulick, road to the kentucky derby, Scott Jagow, Triple Crown News Minute by Paulick Report Staff. Bookmark the permalink.